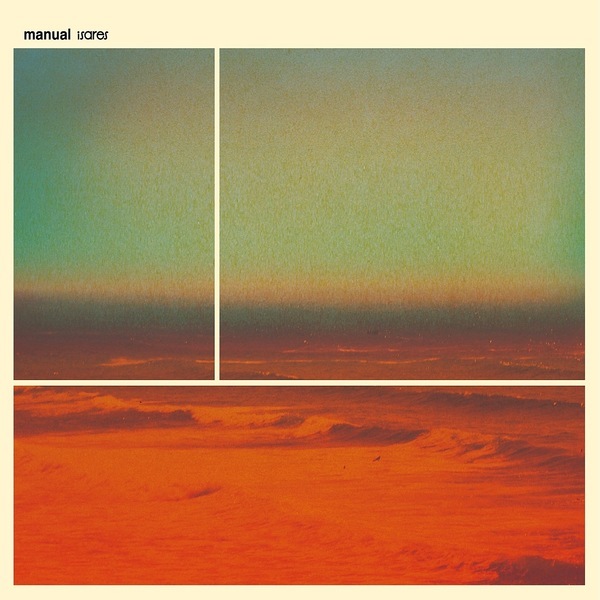 *2012 Reissue* "Isares" is the title of manual's long awaited third mini-album, this time for Static Caravan. It's an album of warm swirling electronica. at times recalling the swathing layers of My bloody valentine or the intense intimacy of talk talk. A fusion of icy beats with the sheer beauty of slowdive's effects-pedal swoon and roots stretching out to the clean water pool of a late 80's david sylvian. 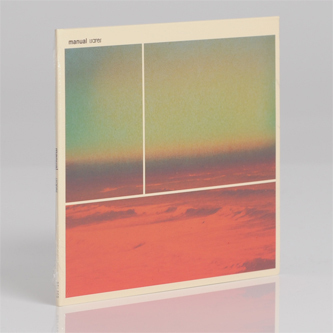 Four tracks that ache and sigh in all the necessary places."